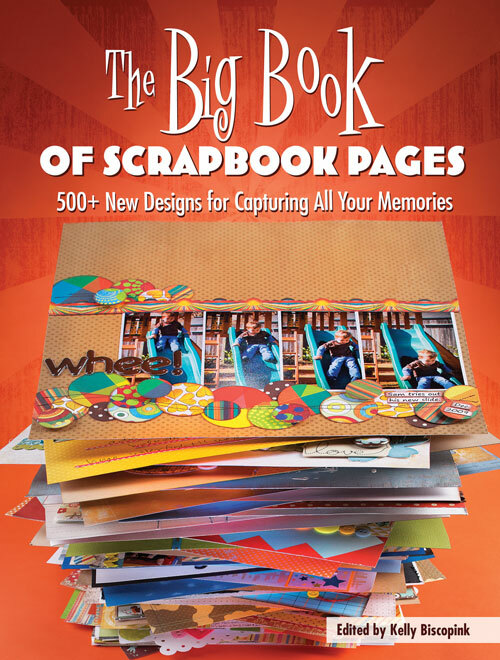 If you didn't win this time, don't worry...The Big Book of Scrapbook Pages is also now available at Amazon for only $16.49! 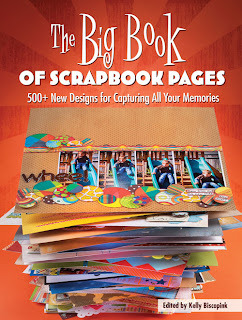 Also, don't miss out on more great giveaways coming soon! If you haven't already, sign up for updates to the AMOM blog by email subscription or your favorite blog reader through the links in the left sidebar. 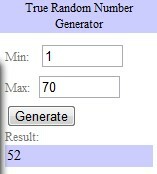 Maybe Random.org will make your number lucky next time!